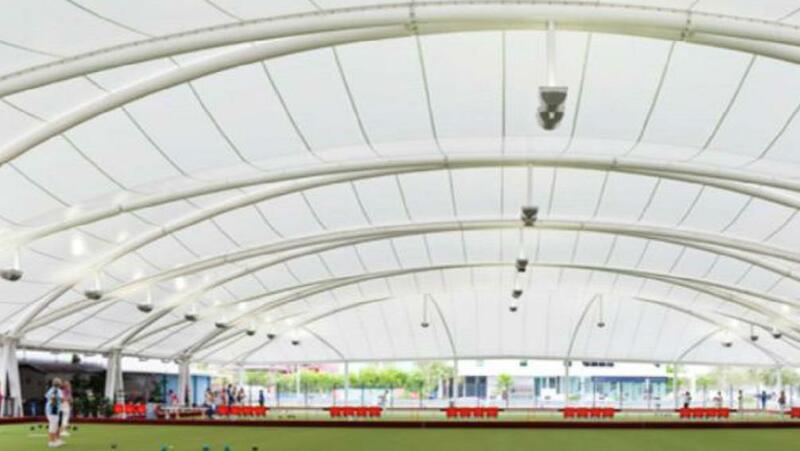 Construction has started on a 12 rink steel and fabric under cover synthetic green, this will be the largest of its type in SA and setting Torrensville Bowling Club as one of Australia’s most modern lawn bowling facilities. Building approval for TBC’s new facility was granted at a Council Assessment Panel Meeting on January 16, 2018. More details can bee seen here. 2 Tifdwarf grass 37m by 37m bowling green available for hire. The kitchen has a large domestic fridge, domestic type stove and pie warmer and cooking equipment. The Torrensville Bowling Club has a Barbecue available for use if required. Liquor license only valid till Midnight unless special license for Functions is gained. Disabled access to toilets available and also disabled access to greens via ramps.